In middle school, my grandmother suggested that I would make a good pastor someday. I really felt the call become real after serving as an adult leader at the 2015 ELCA Youth Gathering. I talked to the pastor at my home congregation and my parents around the same time. The conversations I had with pastors, friends, and family were most helpful as I explored the call to ministry. They helped transform what seemed like a crazy idea into a deeper understanding of God’s call. 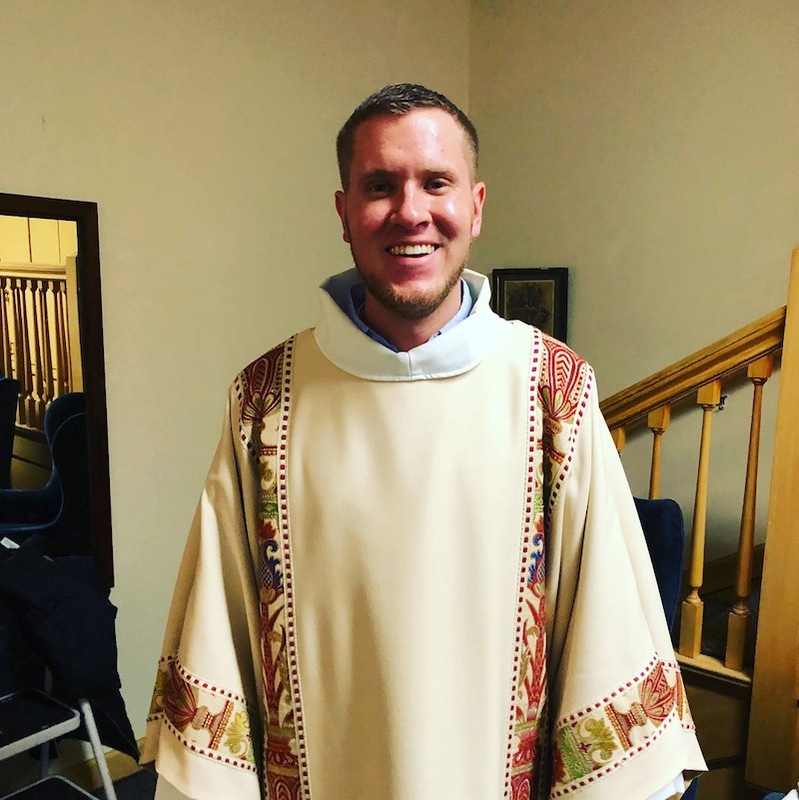 Spending a couple of days visiting each the seminaries I considered was also immensely helpful because it helped me to see myself in the seminary communities and made me excited to take that next step. …one of my favorite things to do at Seminary is brew beer with some classmates – we turn up the music, hang out, and talk about everything from creative beer names, to God, theology, and the future of the church. It’s a great time. If you’re feeling called to public ministry, put your feet in the water and take that first step – not only do you have God on your side but you also have the whole church rooting you on and ready to support you. Call of Paul (Saul) – it was a turning point in the church and shows that God can use all people to further the gospel message.